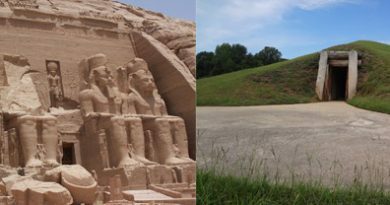 Another interesting phenomenon also occurred in the same mountainous region of Georgia around the same time period: petroglyphs. 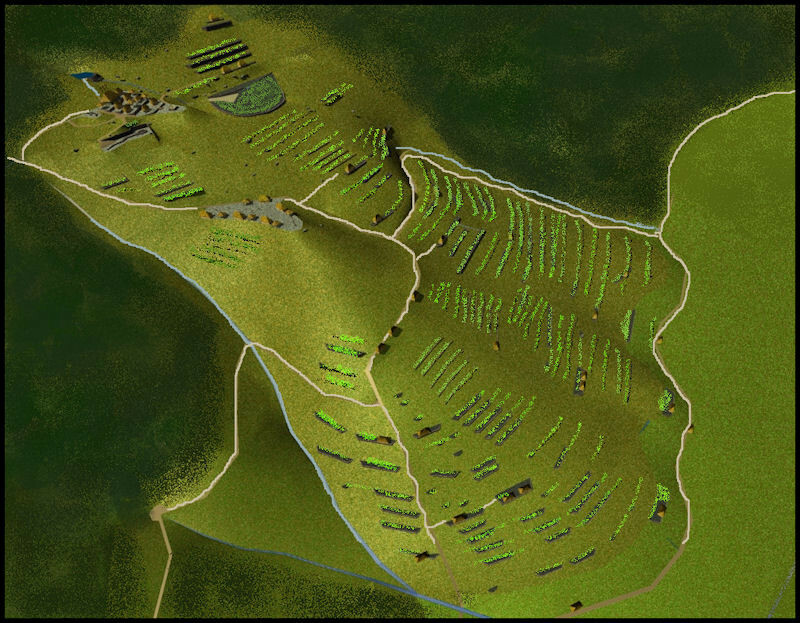 Located in Track Rock Gap at the base of Brasstown Bald, Georgia’s highest peak, is a field of boulders which have been carved with curious designs. 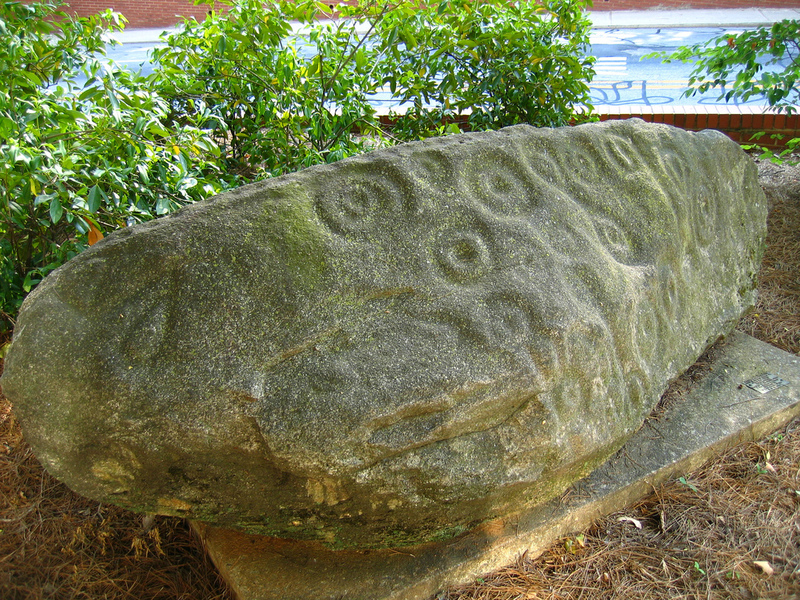 Other petroglyph rocks have been found nearby in Forsyth County. Some of these designs, primarily the concentric circles and the “dumbbell” figures, strongly resemble designs that would later show up on Weeden Island pottery vessels interpreted as being calendars. Could the Forsyth petroglyphs be star maps carved in stone? 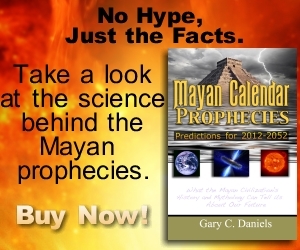 In fact, the Forsyth Petroglyph contains Mayan glyphs and religious symbols which further supports the presence of Maya in north Georgia. It is interesting to note that during the time period between 550AD and 750AD, which is when these petroglyphs were possibly carved, the Chinese Royal Court recorded over ninety comets visible to the naked eye, more than any other prior period. Thus there was plenty going on in the night sky to interest Georgia’s ancient astronomers. Although the true intent of these Native American architects and artisans may never be fully understood what is known is that these stone creations were only the beginning of their accomplishments. 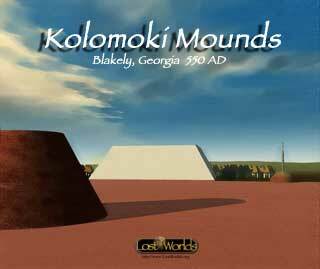 They would next begin the construction of pyramids at the Kolomoki Mounds complex. Allison, David. “Possible Astronomical Symbols on ‘Sacred’ Weeden Island Pottery.” Early Georgia. June 2003. Burgess, John. “Fort Mountain Stone Wall.” Ad Astra: The Newsletter of the Atlanta Astronomy Club. Vol. I, No. VII: March 1987, p. 4. Williams, Mark. 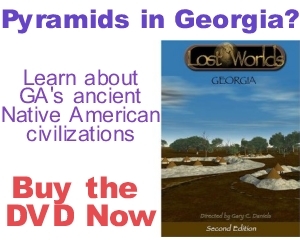 “Languages of Georgia Indians.” New Georgia Encyclopedia. December 2007. Boot, Erik. A Short Itza Maya Vocabulary. FAMSI. June 1995. Williams, Mark. Hitchiti- An Early Georgia Language. LAMAR Institute Publication 21, 1992. Thorton, Richard. 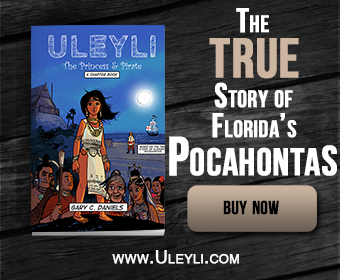 “Reflections on the Snowbird Cherokees.” People of One Fire. 12 May 2010. Grantham, Bill. Creation Myths and Legends of the Creek Indians. University Press of Florida, 2002: p. 136. Thompson, J. Eric S. Maya History & Religion. University of Oklahoma Press, 1970. “New Gold and Silver Mines.” New York Times: September 19, 1884. “Murray County.” Second Report on the Gold Deposits of Georgia. Geological Survey of Georgia, Bulletin 19. 1909: p. 276.